More than 270 tonnes of frozen beef have been stranded at sea after China banned imports from Brazil following news about contaminated meat being used in some processing and packaging plants. At the heart of the investigation is the suppliers’ claims that their food meets export regulations. Countries like China, Japan, Chile and the European Union have issued restrictions on these imports. Others are ramping up surveillance activities on the imports and seeking clarifications on the supply source. When it comes to food safety, are on-site inspections sufficient to comply with and meet international standards? What steps can exporting companies take to ensure that food safety standards are adhered to? With supply chain getting more complex, and increasingly greater demand for food safety among consumers and governments, food traceability (part of Panlyseis Testing services) is becoming a growing priority within the supply chain. Global food processing and packaging companies should review if their pathogen testing program provides both traceability and transparency. From sending samples to laboratories, receiving and performing sample testing, are your test methodologies and processes transparent and the results traceable? 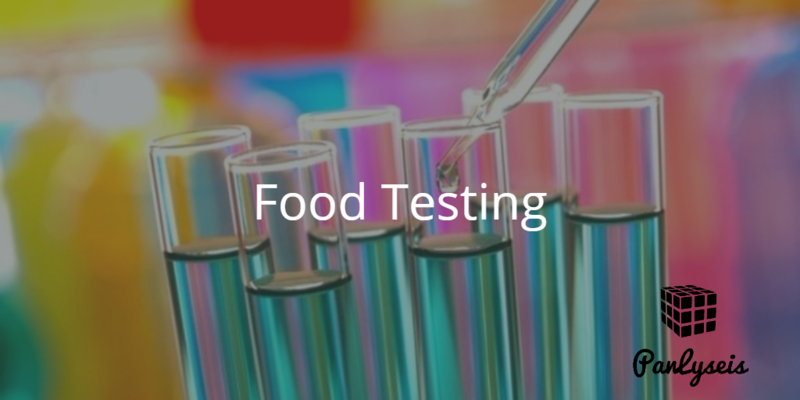 You need to make food testing an essential part of your supply chain. This entry was tagged food testing. Bookmark the permalink.